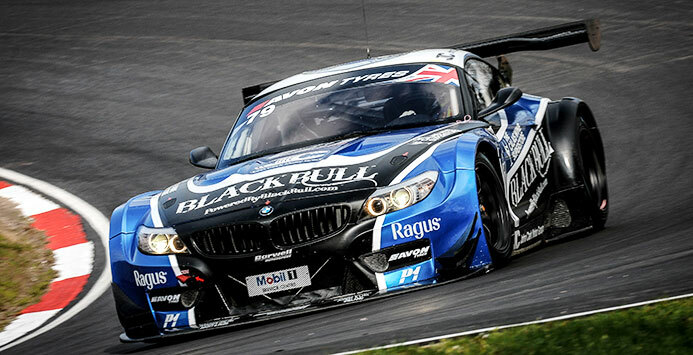 Ragus sponsored Ecurie Ecosse GT3 wins at Oulton Park. Ragus’ associated Ecurie Ecosse made a winning start to their assault on this season’s Avon Tyres British GT Championship over the Easter Bank Holiday Weekend at Oulton Park, where Marco Attard and Alexander Sims bounced back from a rare mechanical failure to claim maximum points in race two. The sort of pace that propelled the team to third overall last season was evident during Saturday’s two qualifying sessions when BMW factory driver Sims secured pole position against his fellow Pros by a healthy 0.3sec. A decent start to Monday’s opening one-hour race saw Attard maintain third over the first 10 laps before a rare gearbox failure forced his retirement. It came as a bitter blow to the Ecurie Ecosse crew who, having consolidated their position early on and with Sims waiting in the wings, felt confident of mounting a victory challenge later in the race. Nevertheless, that disappointment only served to stiffen the team’s resolve ahead of the day’s second race. Armed with a new gearbox, Sims made the perfect getaway from pole before establishing a small advantage over the chasing pack during the early stages. But if the appearance of the Safety Car after only 12 laps undid much of the Briton’s good work then the improbable set of circumstances that followed would seriously threaten the team’s victory chances. With the mandatory driver change only permitted after 25 minutes, Sims and the other front-runners were heavily penalised when the pit window opened just as they came around to complete another lap, while those further back could dive in and legally make their stop under Safety Car conditions. That unfortunate but nevertheless unfair advantage ensured that Attard would only re-join third after relieving Sims a lap later. Their bad luck would ultimately even out however when the two leaders collided later in the race. Having inherited the lead, Attard managed the ensuing restart to perfection before keeping the chasing Porsche at arms length over the remaining laps to score a well-deserved victory. Ragus and the world famous Ecurie Ecosse motor racing team have extended their partnership for the 2014 season. 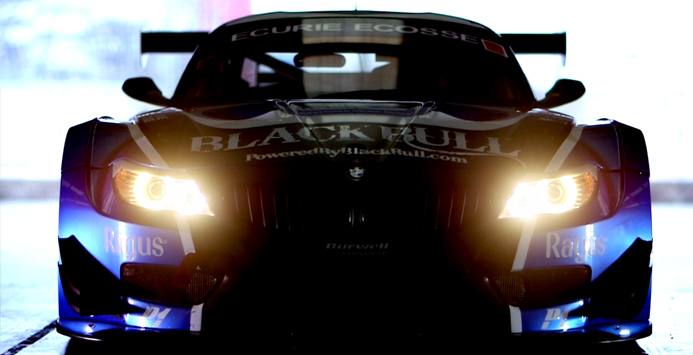 Ragus sponsored Ecurie Ecosse GT3 launch video. Ragus will remain in pole position with branding on the front of the BMW Z4 GT3, which the Barwell Motorsport team have used for the last two seasons. After finishing 3rd overall in the championship standings in British GT last year, for 2014 Ecurie Ecosse is focused on the title as well as looking to lift the crown in the European Le Mans Series. For a taste of what’s to come, take a look at our new teaser video here! 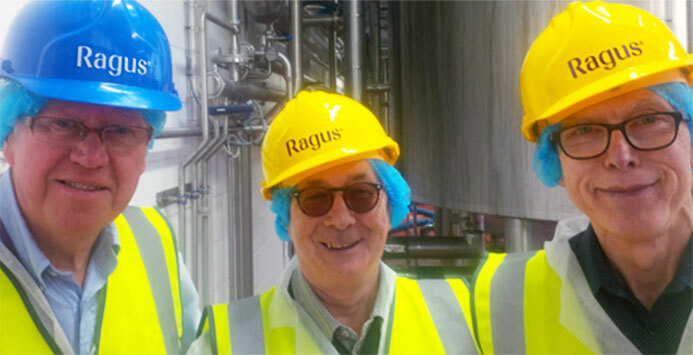 You are currently browsing the Ragus blog archives for April, 2014.